We have a new activity to add to our gross motor dice collection! My daughter loves pulling out the dice throughout the day and “rolling” them. While she is learning about weather terms, she is also getting some great gross motor play in which is perfect for when she can’t get outside to play! 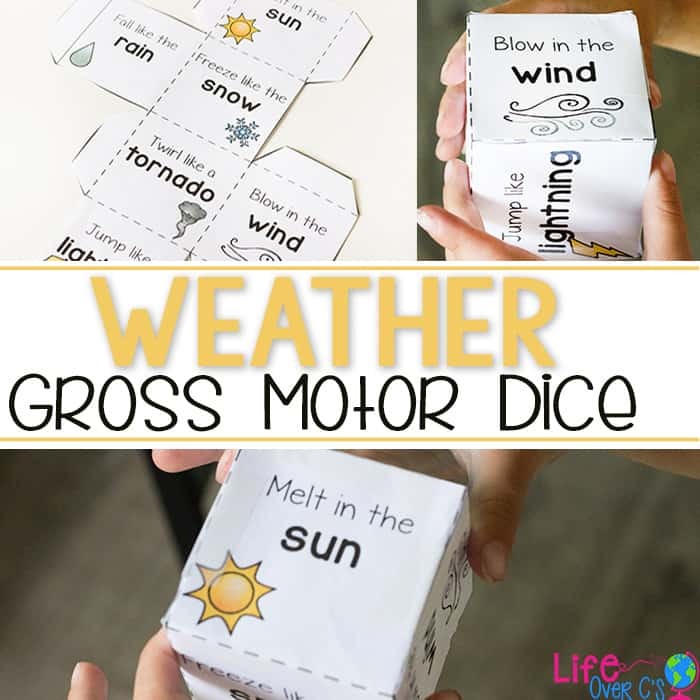 This free printable weather gross motor dice for kids is great for brain breaks, circle time or when you just need to keep the kids occupied for a few minutes. To prep: Print the dice from the download at the end of this post. Then, use scissors to cut out the cube template. Fold the cube template on the inside lines and tape it into a cube. I find it helpful to put additional tape on the outside of the cube to give the dice a little bit more weight and to last longer. You can also print on card stock for a more durable cube. 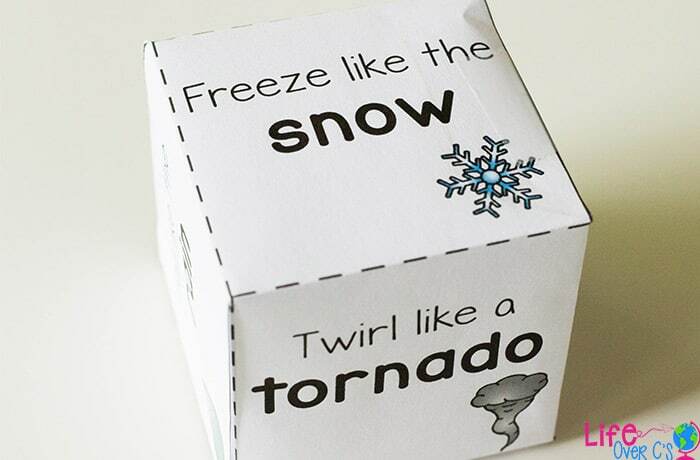 To use: Roll the cube and act out whatever phrase is rolled. Or if your kids are like my daughter, turn the cube until you see a picture you want to do and gently place it on the floor…. 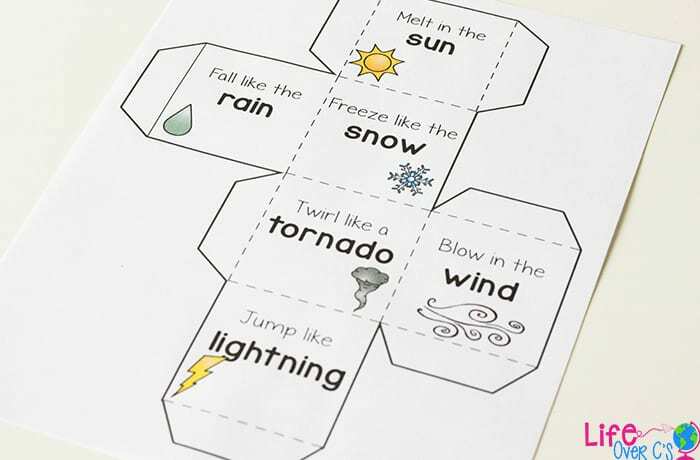 Pair up the weather gross motor dice with these fun activities from this exciting Weather Theme! 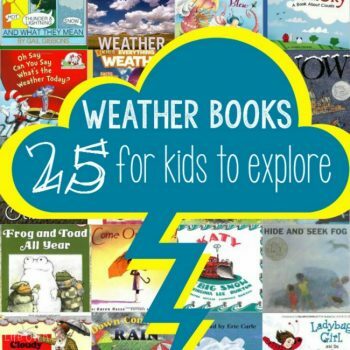 Or these awesome books about the weather! 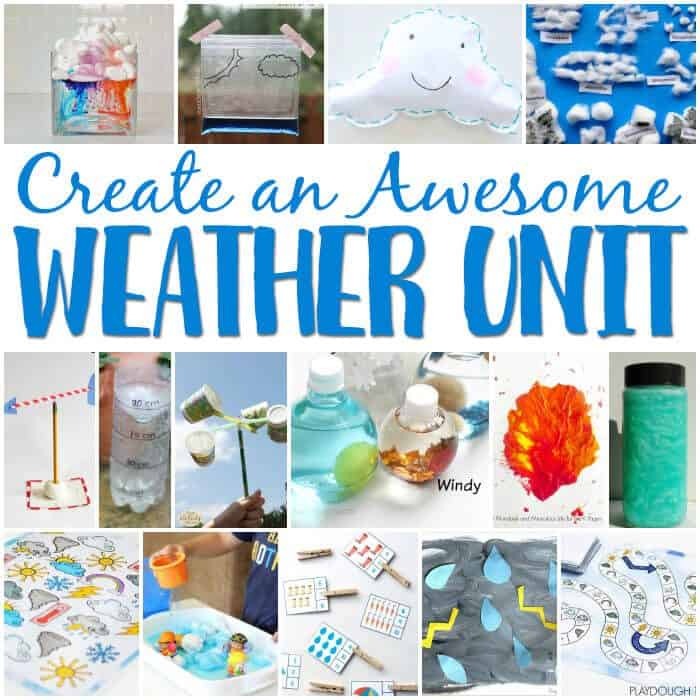 What weather unit would be complete without “Cloudy with a Chance of Meatballs”?!?! And this silly video from Sesame Street is a fun way to start a conversation about the types of weather and what kinds of clothes or accessories kids need. And we also love this fun weather song from Nancy Kopman! 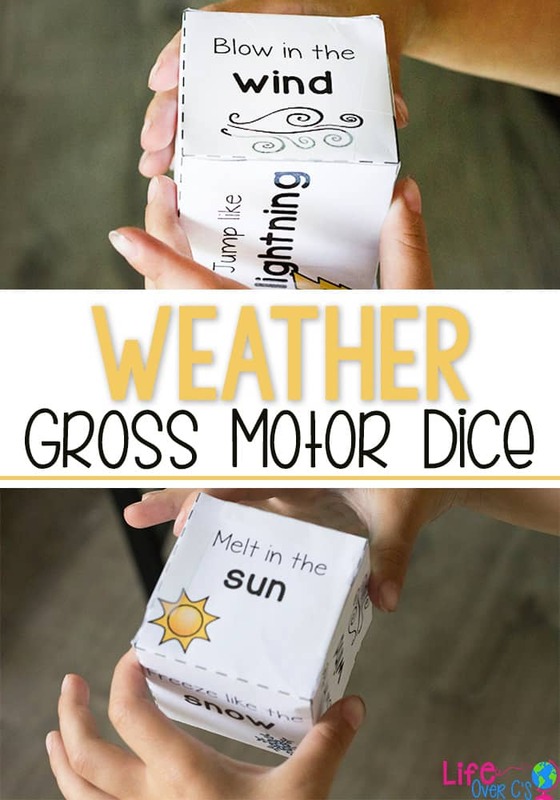 Get your Weather Gross Motor Dice below and get started on an awesome weather unit!! 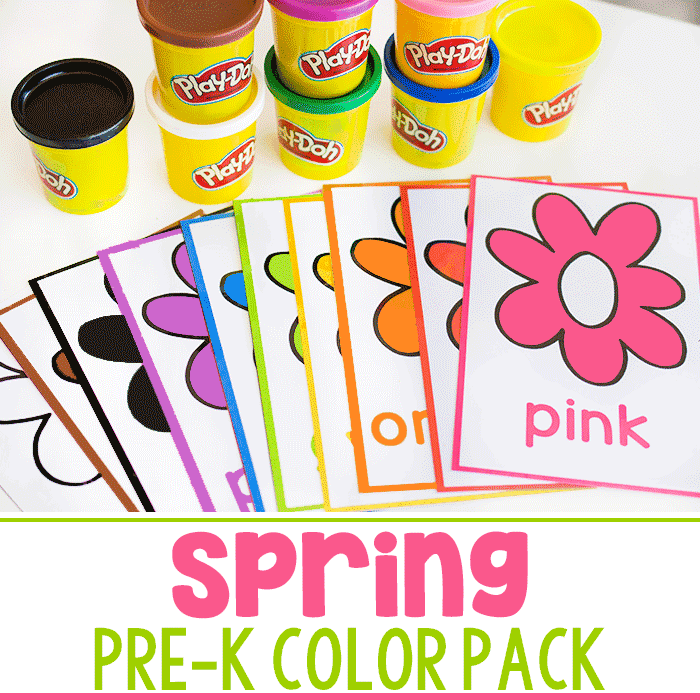 my grandson and I get pleasure using the print outs and learn too. 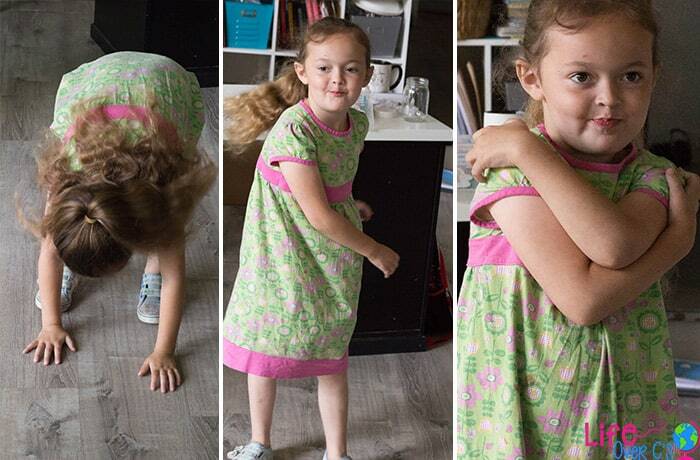 I love these gross motor brain breaks, and download each one I find. 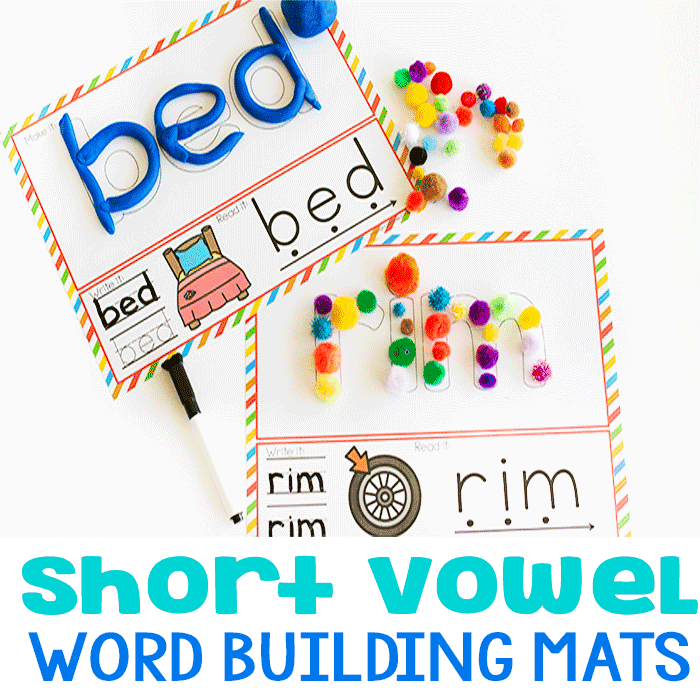 I’m a home visitor and they’re a great way to get in some gross motor activities without throwing things inside the house! 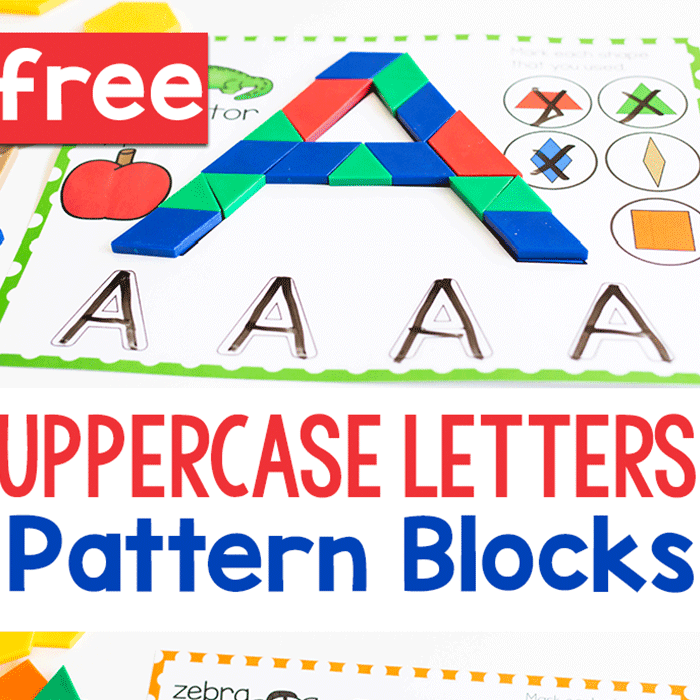 Some of your downloads include the plain squares with activities (intended for differentiated activity cubes) — and I really love these as they’re easy to laminate and bring in my bag of supplies. Others only have the cube template — the folded cardstock cubes tend to get crushed in my travels. Can you include the activity cube squares more often? Many thanks! Thanks for all the helpful materials and ideas! Yes, I do try to provide a variety!